Generally speaking, lacquers are hard wearing and quick drying, designed to give a tough, long lasting finish to any piece of timber they are applied to. We have two types of lacquer, water based and cellulose based, each with slightly different properties and characteristics. 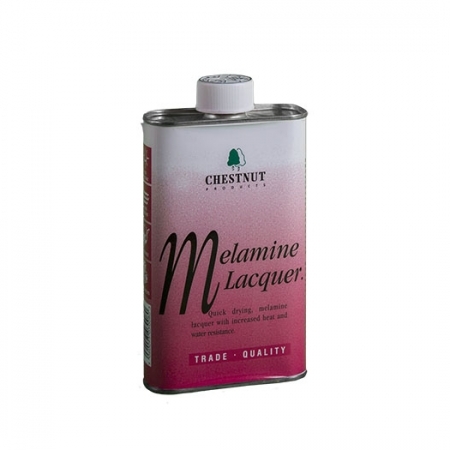 Our Melamine Lacquer is solvent based and therefore very quick drying, usually touch dry within thirty seconds. It then chemically cures to achieve maximum hardness. It’s ideal for smaller items, or with care and a little thinning can be used on larger areas too. 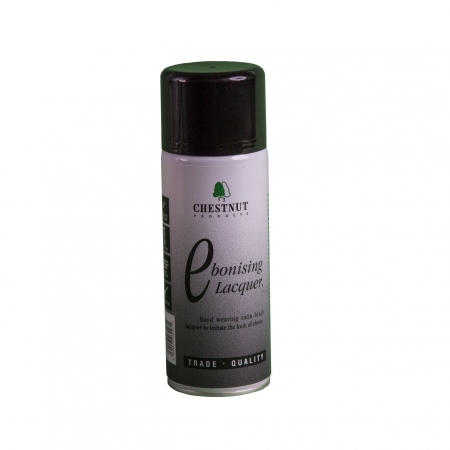 Apply by cloth, brush or spray it also comes in an easy to use aerosol. 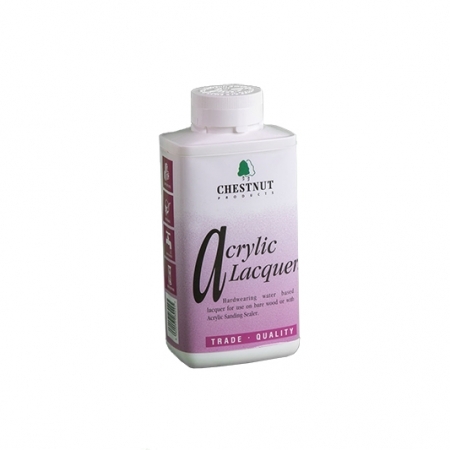 Our Acrylic Lacquers come in two types. First is the ‘brushing’ version, which can be applied by cloth or spray too. A milky liquid when wet, it soon dries to a clear coating, touch dry in five minutes and hard dry in twenty. It’s ideal for large or small areas but requires a little patience to get used to it. That is rewarded by a great finish though! 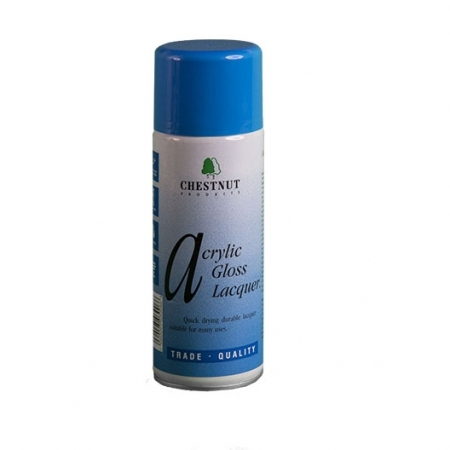 We also have aerosol acrylic lacquers in gloss and satin, easy to apply, touch dry in five minutes and completely dry in twenty minutes. We use different (unbrushable!) 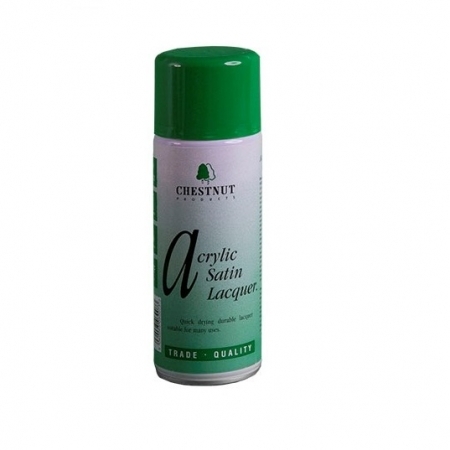 resins in the aerosols which give a very hard wearing finish, probably the hardest in our range. Probably best on small items, getting a good finish from an aerosol on something large is quite difficult. Finally we have Ebonising Lacquer, a black pigmented version of Acrylic Satin Lacquer, designed to emulate the look of ebony without obliterating the grain of the timber beneath it. For more detailed information about each of these products just click on them below. And whilst the terms ‘lacquer’ and ‘varnish’ are often used interchangeably, there is a technical difference. Varnishes are made by dissolving a solid into a solvent, which after application forms a coating when the solvent evaporates. 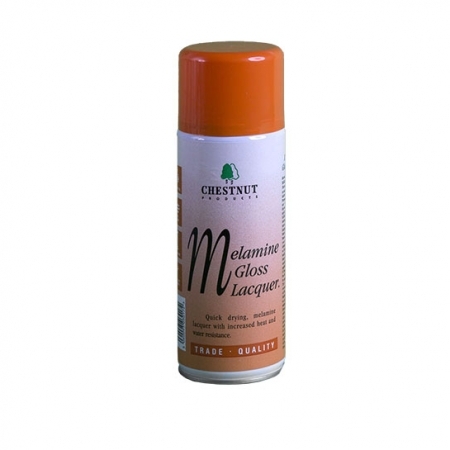 Lacquers use resins mixed with solvents which dry after application to form a film. Lacquers are usually harder wearing and quicker drying than varnishes.